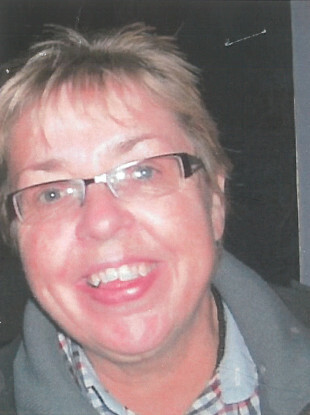 Susan McGee’s family has said an apology for her death “brings little consolation”. THE FAMILY OF a woman who died 11 days after a minor operation five years ago has said an apology for her death “brings little consolation”. An apology on behalf of the Hermitage Medical Clinic in Lucan, Dublin, was read out in the High Court today. The clinic apologised to the family of Susan McGee (52), from Rush, Co Dublin, for her death and the failures in her care. RTÉ News reports that the court heard the family has settled their action against the clinic and two consultant surgeons for €300,000. The court heard the defendants admitted liability after McGee suffered from complications following hernia surgery in July 2013. Her surgeon was on holiday when she was readmitted to the clinic after becoming unwell. The court heard that another doctor was not available to treat her as he was working in another hospital, and a third doctor was not told about the deterioration in her condition. Despite emergency surgery, she died on 22 July 2013. A statement released by solicitor Dermot McNamara on behalf of the McGee family noted that “today brings little consolation”. “It has taken five years to bring this case to the point where the defendants had no alternative but to admit responsibility and apologise for the failure in medical treatment that caused the death of Susan McGee. “Until recently, the defendants denied any responsibility – leading the family to question whether the policy of open disclosure is actually practised by the medical profession. The McGee family remain convinced that Susan would be alive and with them today if there had been a proper handover of her care when her consultant went on holiday in July 2013. Email “Family believes woman who died after minor surgery would be alive if there was 'proper handover of care'”. Feedback on “Family believes woman who died after minor surgery would be alive if there was 'proper handover of care'”.